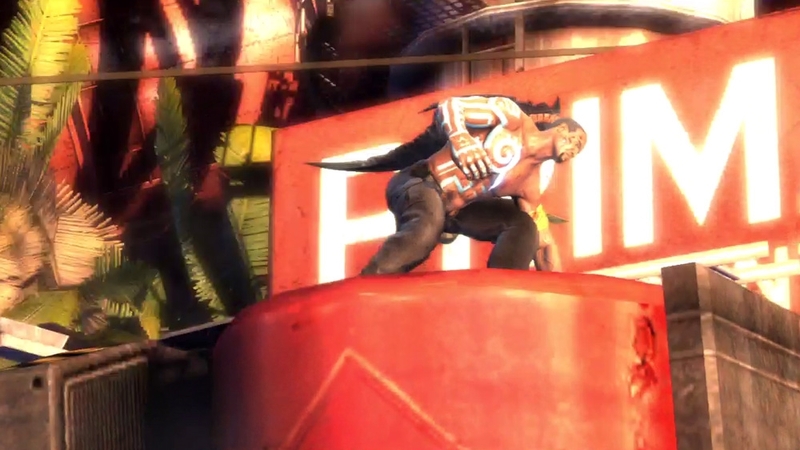 XBLA Friday is here with Marlow Briggs and the Mask of Death! Today's new release on XBLA is Marlow Briggs and the Mask of the Death, an action based title with inspiration from classic action movies and features players taking on the role of title character. 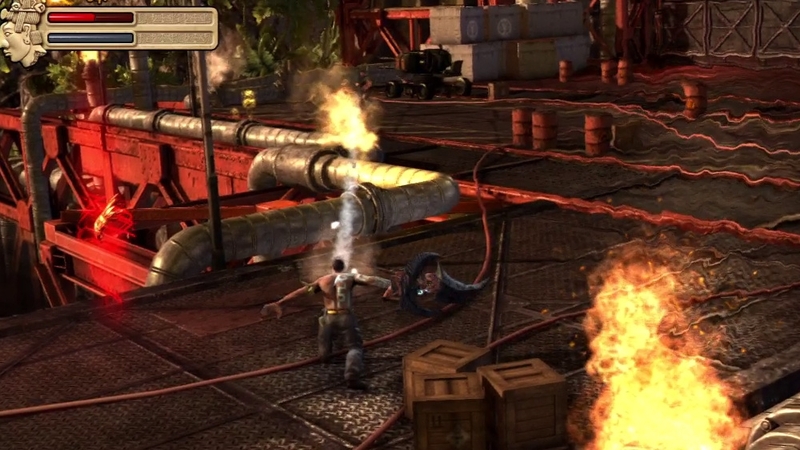 XBLA action are always pretty fun, so why not give this one a try! The full version of Foul Play will cost $14.99 and requires 2.03 GB of space. "...Blasting into Central America, he has an industrial evil to defeat whilst bound to an ancient Mayan Death Mask who’s had no-one to talk to for 2000 years. 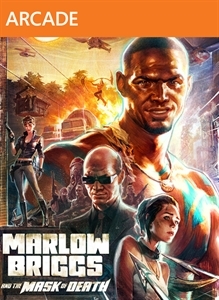 With cliffhanger over the top action and cinematic gameplay, Marlow Briggs takes inspiration from the best of blockbuster films, comic book heroes, and action games with its focus on relentless high-octane combat, exotic and danger filled environments and epic set pieces."